Recent studies have indicated that vigorous aerobic exercise can improve memory and reasoning in people with mild cognitive impairment, which is often a precursor to dementia. A team of Australian researchers has been studying whether resistance training has a similar effect. The team recruited 68 women and 32 men ages 55 through 86, all of whom had mild cognitive impairment, and randomly assigned them to two groups. 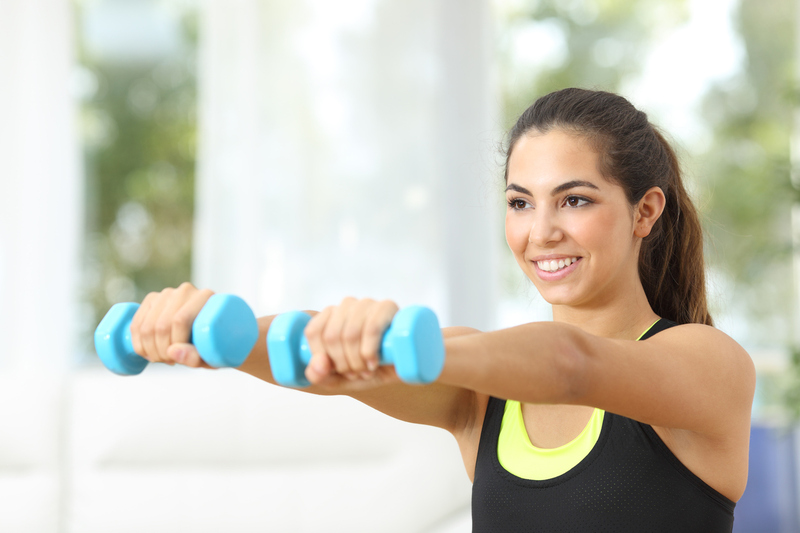 One group did weight training twice a week for six months, lifting 80% of the maximum amount they could. The other did stretching exercises. All participants were given cognitive tests at the beginning and end of the study and 12 months after they finished the study. The group that did the weight training scored significantly higher at the end of the study than at the beginning and retained that gain at 12 months. The gain in test scores was also greatest for those who had the greatest gains in strength. The scores of the group who performed stretching exercises declined somewhat. The results were published online Oct. 24, 2016, by the Journal of the American Geriatrics Society.